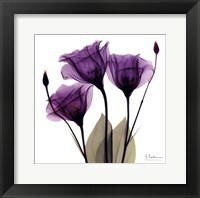 If you're looking for a finished and ready to hang version of this X-ray Royal Purple Parrot Tulip photograph, framed photography is a perfect solution. 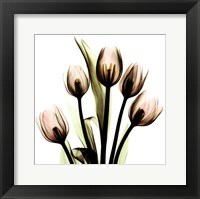 Framed photographic prints are a great way to decorate your living room, dining room or home office. 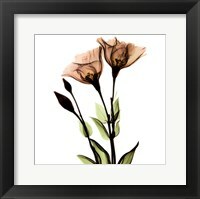 At FramedArt.com, we have over 60 frames and tons of mat and glass options available. 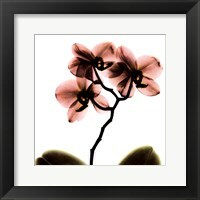 This means that you can get the exact look and feel you want for your Albert Koetsier framed photographs.